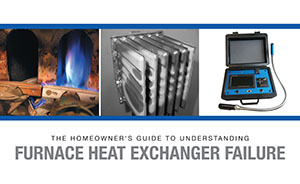 A technician's tool to communicate in a consumer's language, precisely what the furnace heat exchanger is, what job it performs, and how to determine for sure if and when the heat exchanger has failed. A tool aimed at guiding customers to understand and appreciate the AGA policy on cracks in a furnace heat exchanger. Encouraging a serious approach to the discovery (and confirmation) of heat exchanger failure. 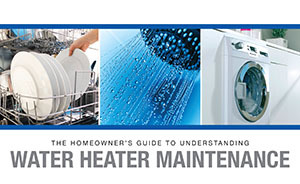 An authoritative guide, containing third party recommendations for the only two options available for the homeowner when heat exchanger failure is discovered (according to the AGA standards). An almost 'MapQuest' type of laid out road trip that takes your customer from the point of what the technician has discovered as far as a visible crack in the heat exchanger (only those that can be seen and documented( to a desirable conclusion of doing what is truly in the best interest of the customer. 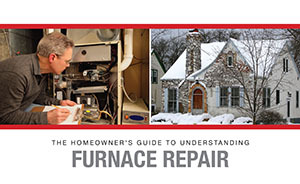 To be a credible third party source to guide consumers toward the two options required by the AGA once visible heat exchanger failure has been found and documented (by comparing the visible crack to those of "The Documentation Book Of Furnace Heat Exchanger Failure". 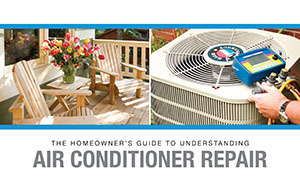 A publication that is favorable to the reality that the HVAC contractor (although completely competent) is not the final authority on what constitutes heat exchanger failure. The AGA is the national authority on heat exchanger safety, and therefore the HVAC technician is always on solid ground by complying with AGA standards & mandates. 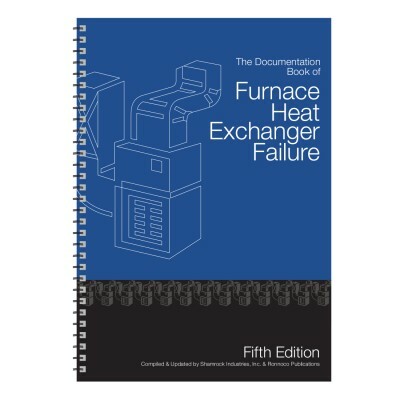 This is an HVAC technician's tool to help communicate furnace heat exchanger failure to their clients. This guide takes your customer step by step towards understanding the AGA standards for Heat Exchanger Failure.